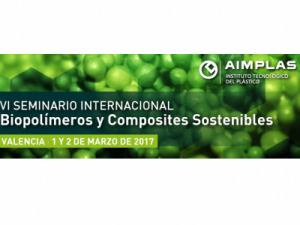 We have been present at the VI International Seminar on Biopolymers and Sustainable Composites. 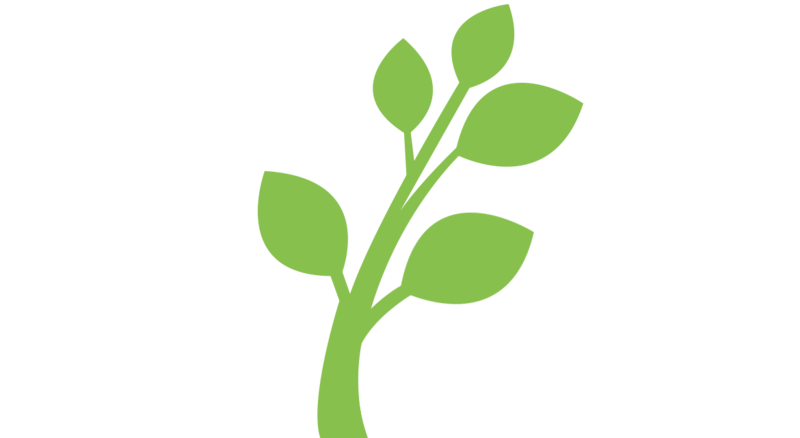 The first industrial production of ERIS 280 has been carried out. 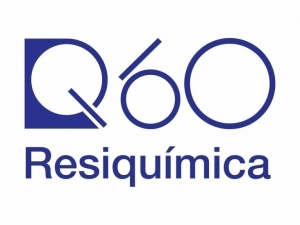 In 2017 Resiquímica celebrates 60 years of activity. 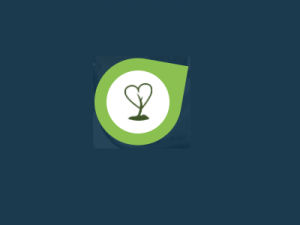 The anniversary was marked with a Technical Seminar where, among other topics, ERIS products and actions were presented and discussed. 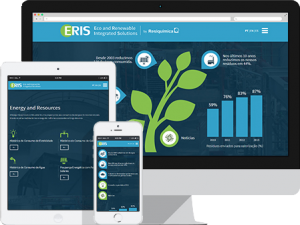 The ERIS website has been updated with the environmental data for 2017’s first half.